Thinking of booking a party for a special occasion? Why not book one of our private karaoke function rooms? All our karaoke rooms are equipped with their own state of the art touch screen karaoke systems, with over 60,000 songs to choose from and updated on a regular basis, there is bound to be a song that’s right for you. 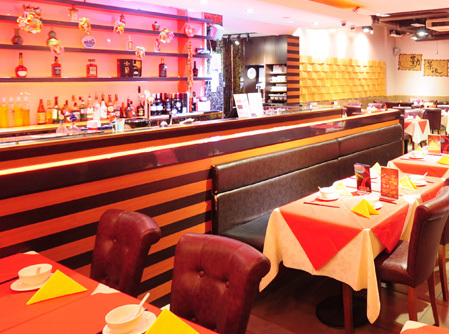 So why not come down to China Red today, where you can eat, drink, sing and play all under one roof. Call us to book a KTV room!